The next LIT UP! 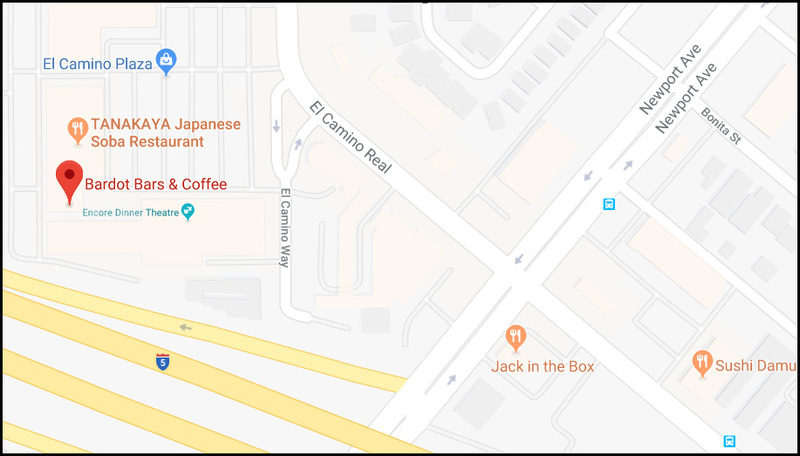 A Conversation with Orange County Writers and Readers is happening at 7:00 p.m. on 23 April at Bardot Bars & Coffee, 662 El Camino Real, Tustin (see the map below). You can download posters here (1-up and 2-up). As always, be sure to check the LIT UP Facebook page for more details on the authors. See you there!